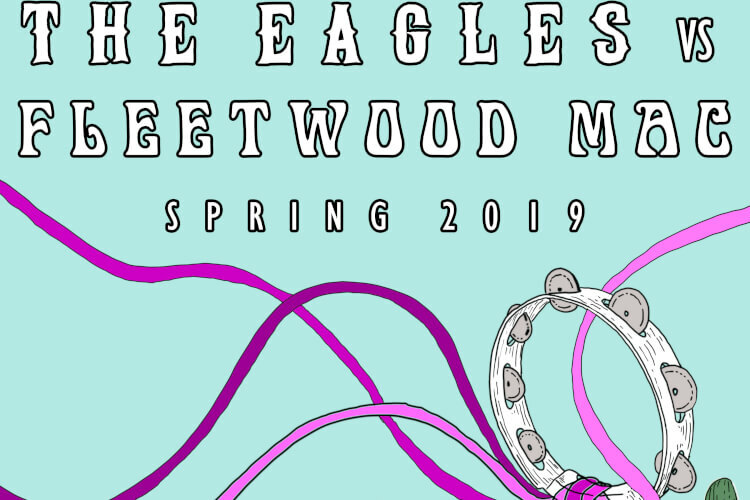 Our students have been working on a 18+ song setlist comprised of some of the best songs from The Eagles and Fleetwood Mac including Hotel California, Gold Dust Woman, Dreams, Desperado, and more. Tickets are $10 at the door and the show begins right at 6pm. Come support local young musicians and prepare to rock!